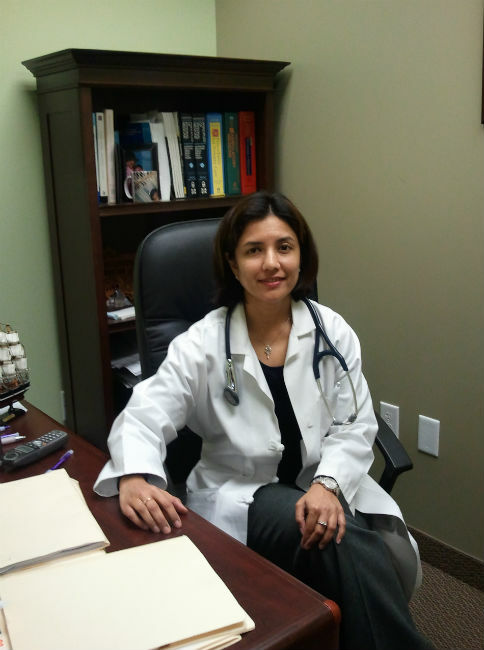 Our physician,Dr.Farhath Dr.Kareem is committed to providing comprehensive and compassionate care to her patients.She addresses both prevention as well as treatment of illnesses ,physicals and often include in office labs. Dr.Kareem completed residency in 2004 from Moses Cone Hospital/University of North Carolina and KCMS /Michigan State University.She is board certified in Internal Medicine,and is on staff at Wakemed Hospital in Cary,NC. Dr.Kareem is has extensive training in womens health and is certified in performing cosmetic procedures like botox and fillers.She is experienced in performing procedures like joint injections,mole removal,cryotherapy. Dr.Kareem is experienced in providing Weight Loss Treatment. She is multilingual and can communicate in several Indian languages like Hindi,Urdu and Tamil.